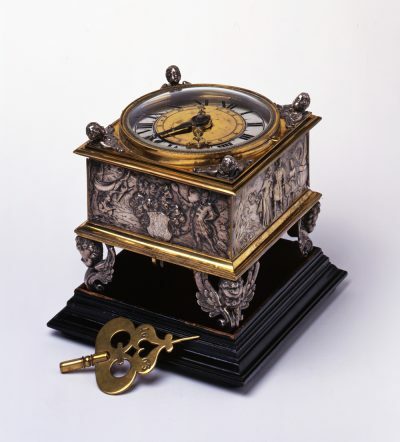 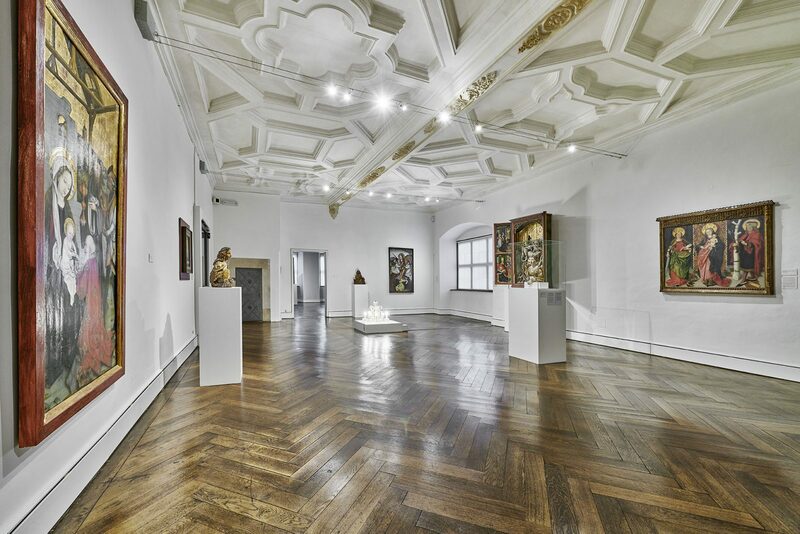 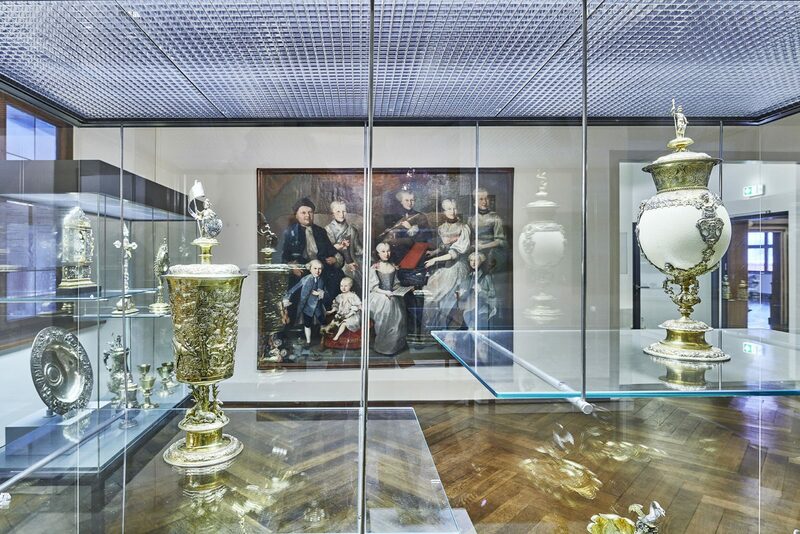 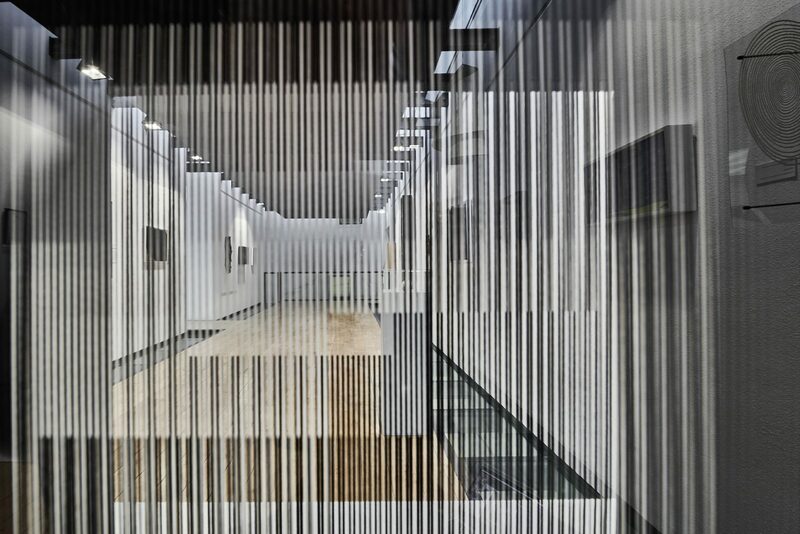 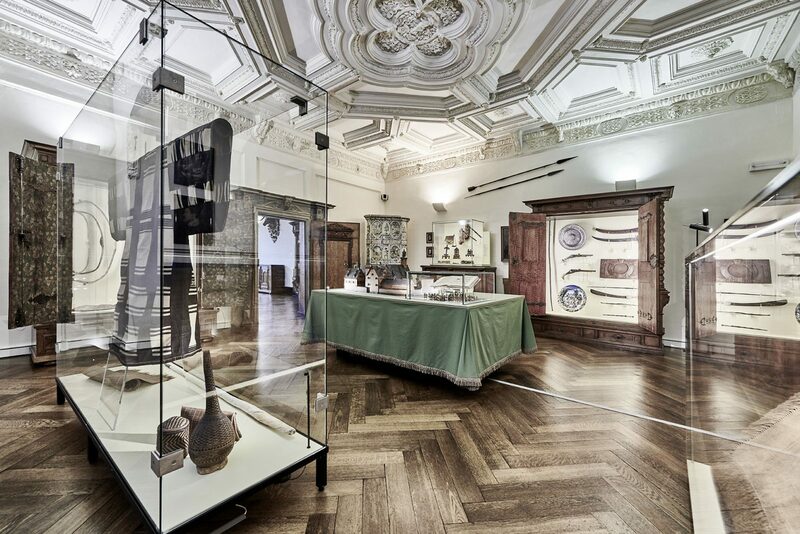 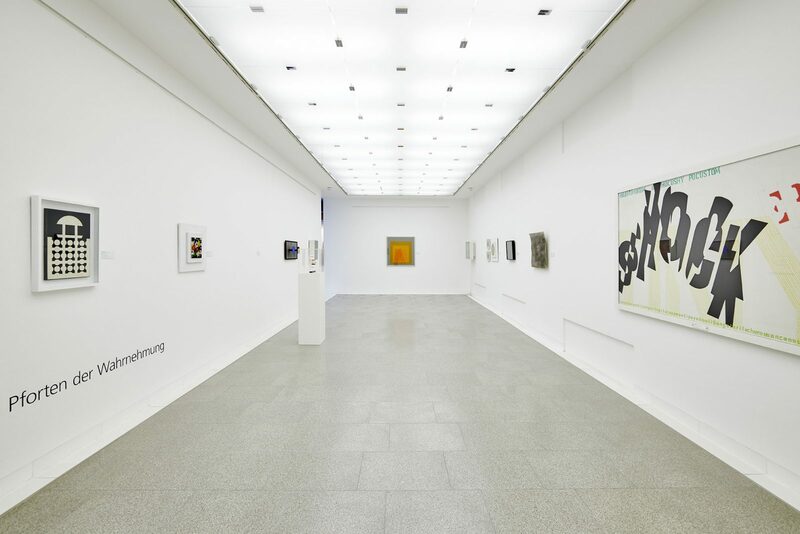 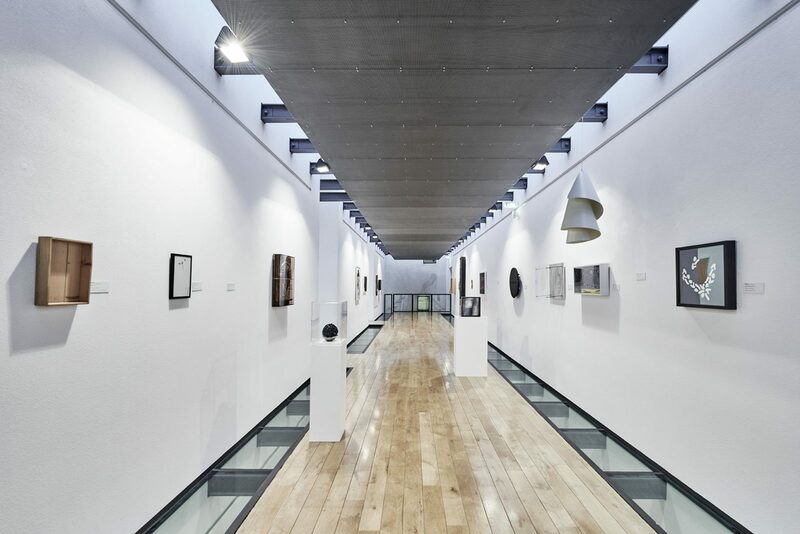 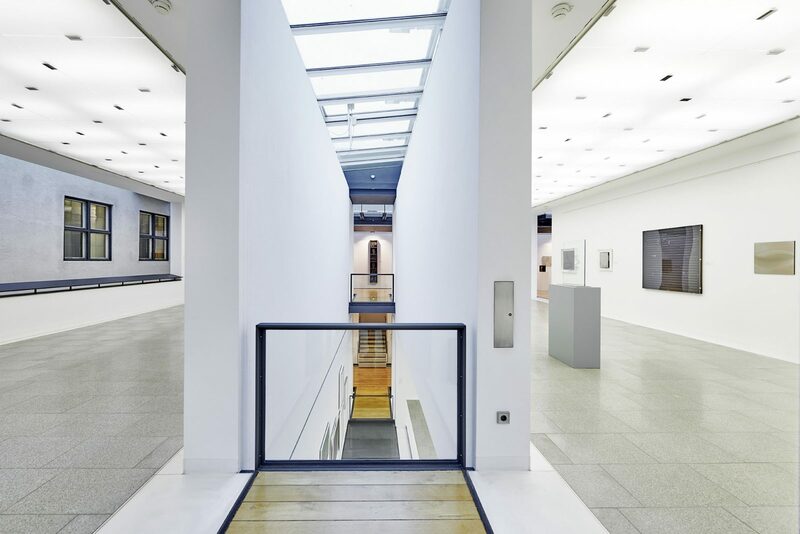 The collection is dedicated to the history of art and culture in Ulm from the Middle Ages until 1800. 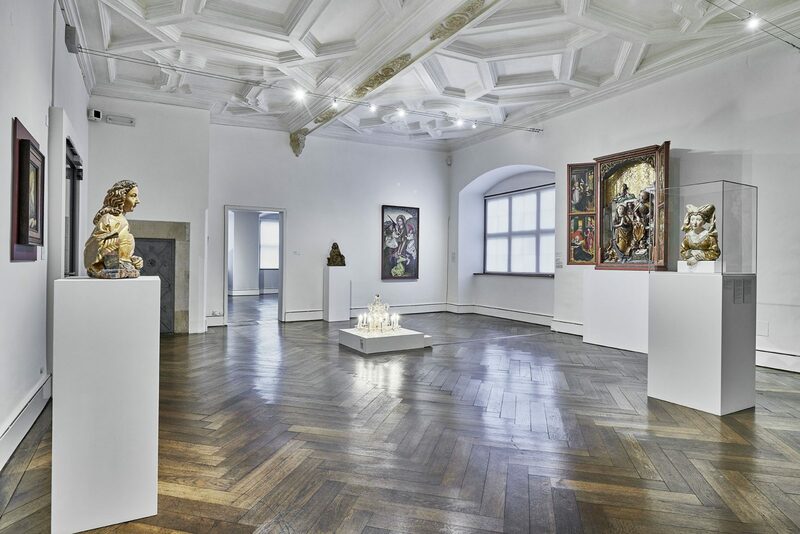 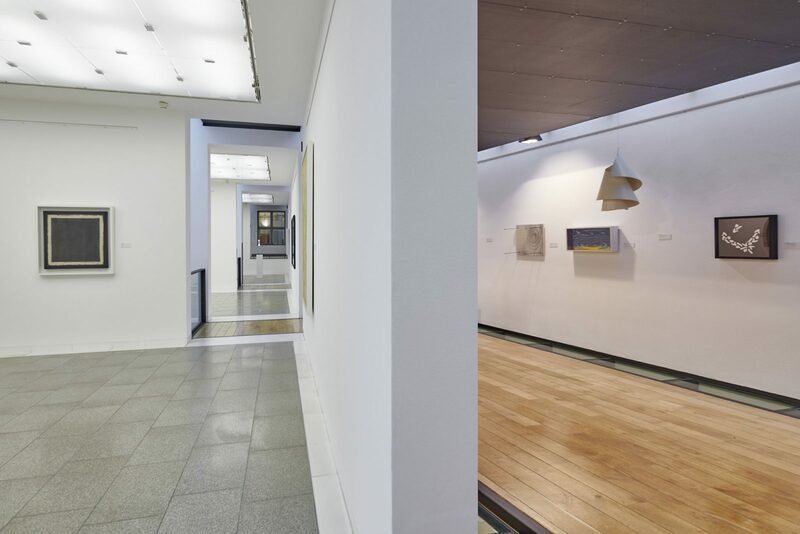 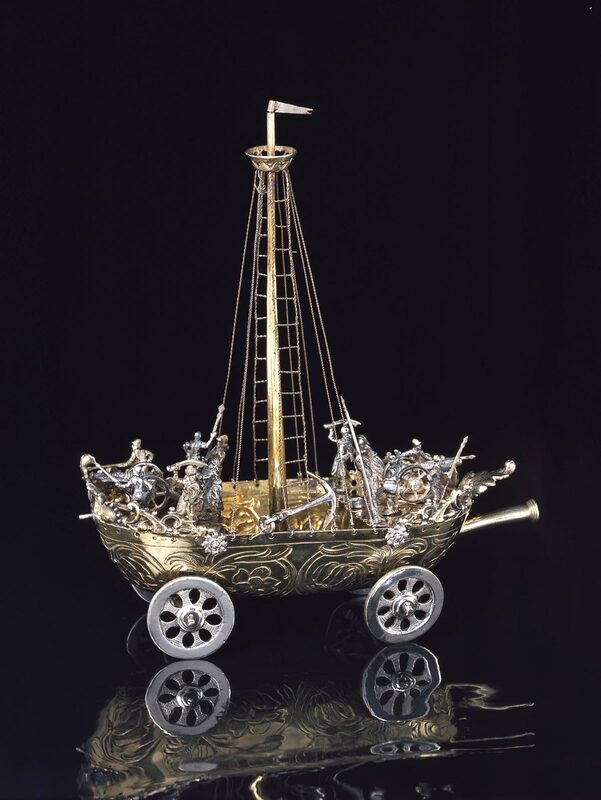 It includes paintings, sculptures, works on paper, silver, furniture and clocks, artefacts of the Ulm craft guilds, as well as historic views and models of the city. 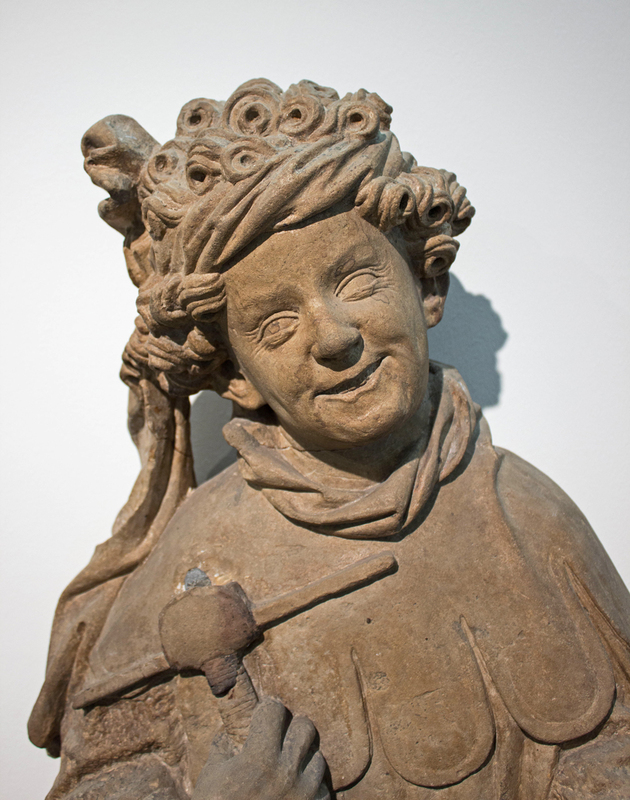 Of particular importance is the extensive collection of late Gothic art from Ulm and Upper Swabia. 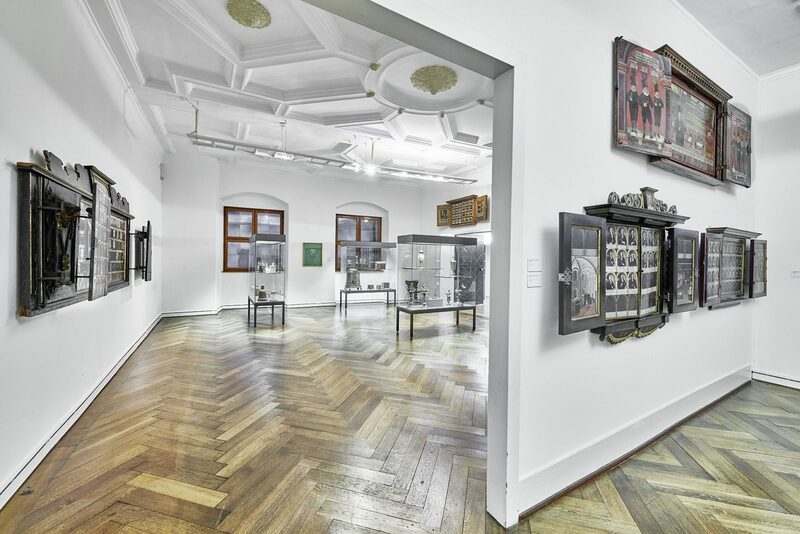 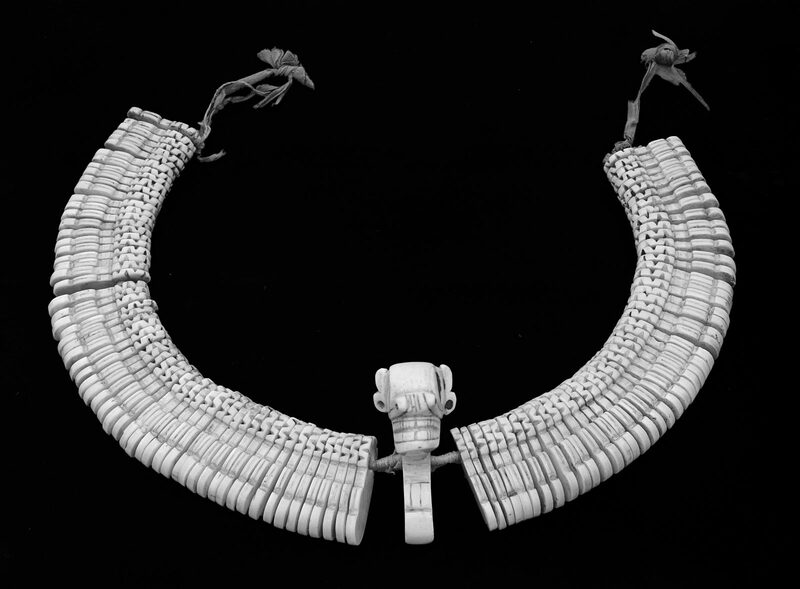 Another first-rate part of the collection are the approximately eighty preserved works from the former ‘Kunst- und Wunderkammer’ (cabinet of arts and curiosities) of Christoph Weickmann (1617–1681), including exotica from Africa, Central America and Asia. 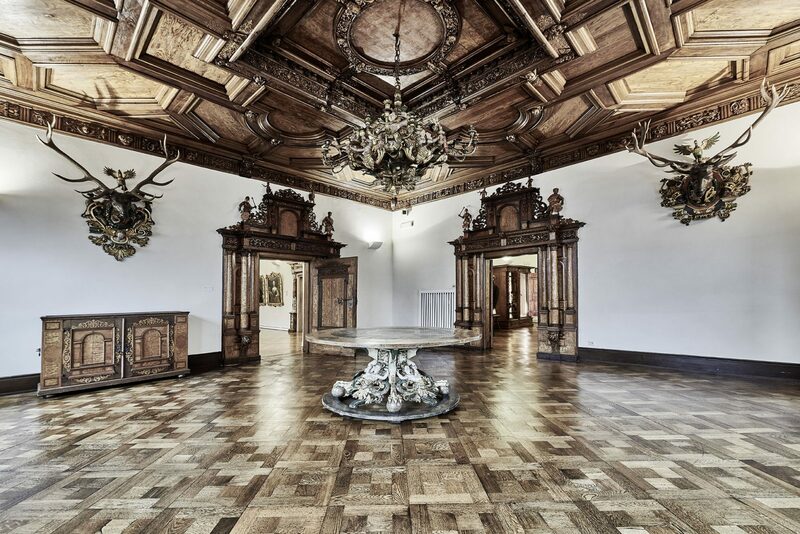 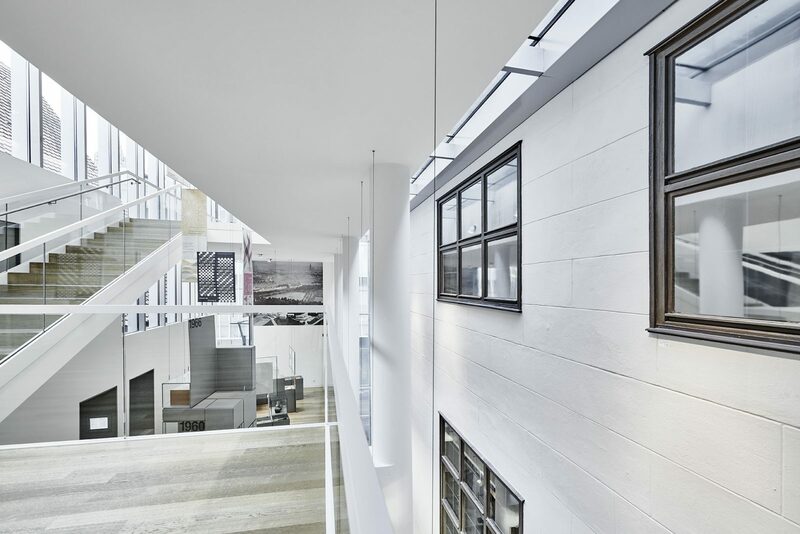 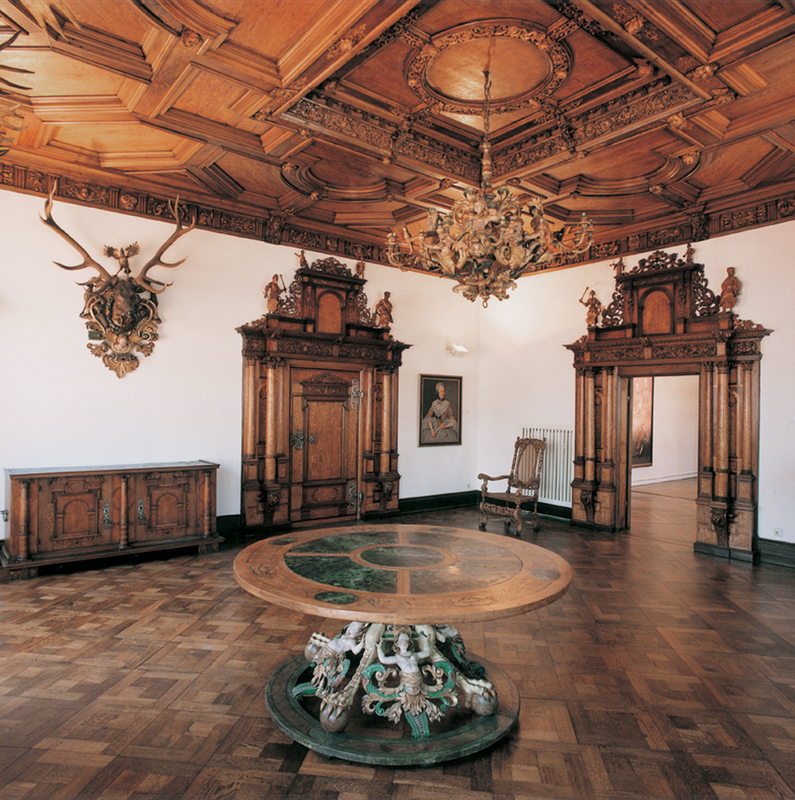 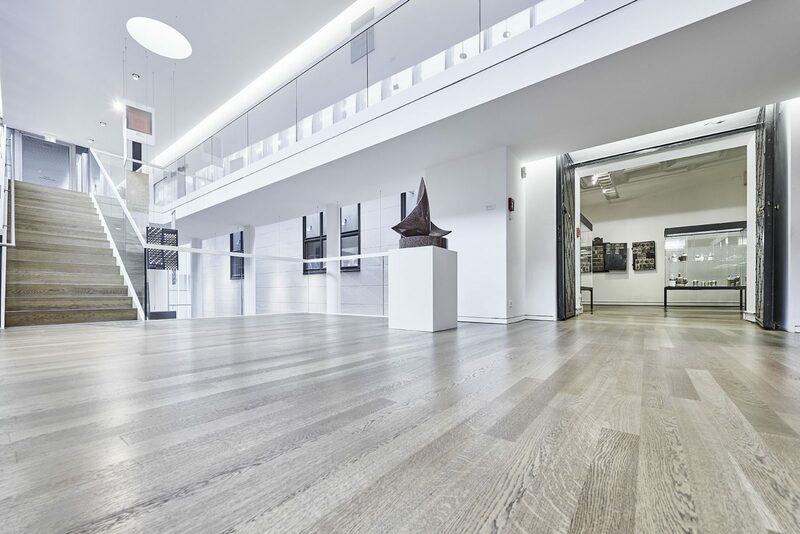 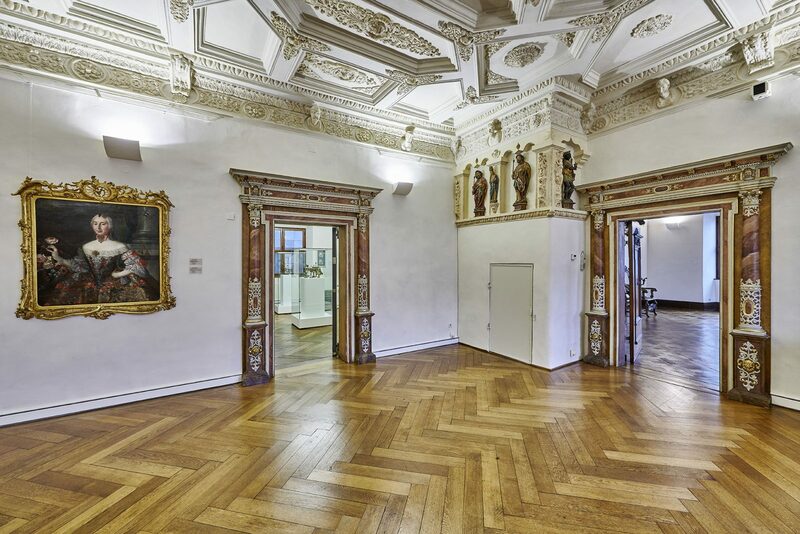 The collection of Old Masters is presented in the so-called Kiechelhaus, a listed building that once was the residence and place of business of the merchant family Kiechel. 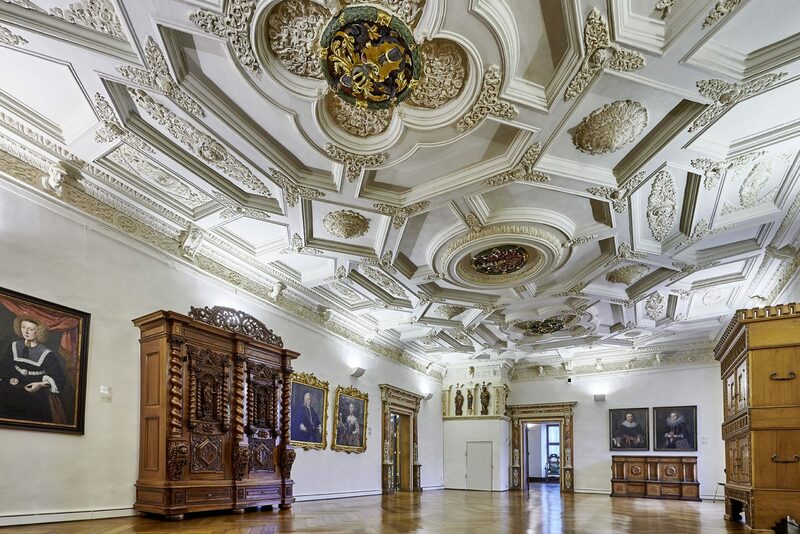 This building from around 1600 with its elaborate stuccoed and wooden ceilings is one of the best preserved examples of sophisticated housing in Ulm during the Renaissance period.